The ultra-rich already have swanky mansions, expensive cars and access to the best parties. So what do you get the millionaire you has everything during the holiday season? CNBC rounded up nine outrageous gifts that any millionaire will love. 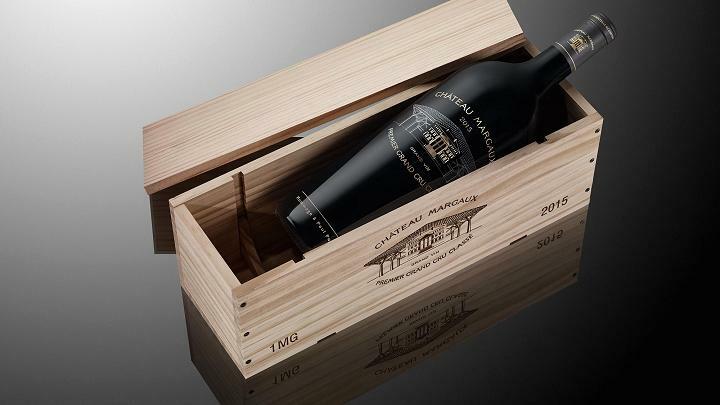 Taste the difference with a limited edition bottle of Chateau Margaux 2015, which features gold engraving of the chateau on a black bottle. The design is meant to play tribute to Paul Pontallier, who served as general manager of the winery from 1983 until his death in 2016. The 2015 vintage is the last produced under his tutelage. Doing good for the environment never looked so stylish. This bottle from S’well’s limited edition Brilliance Collection is completely covered in over 6,000 Swarovski crystals. Its patented technology keeps beverages cold for 24 hours or hot for 12. 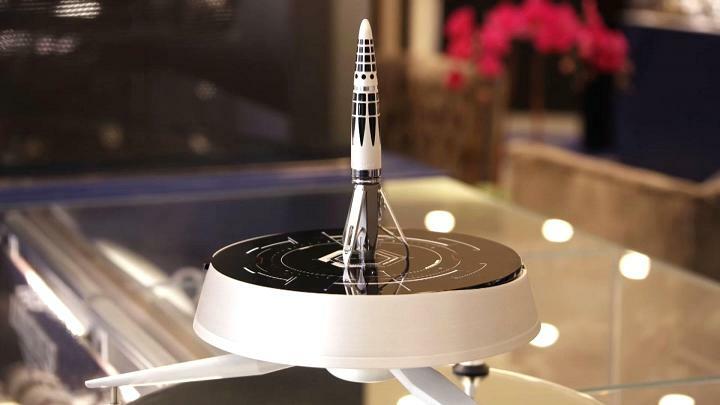 Space enthusiasts will love the Astrograph, a rocket-shaped pen inspired by the moon landing. A collaboration between Swiss penmaker Caran d’Ache and avant garde watchmaker MB&F, the rare pen is plated with precious metals and constructed of 99 individual parts. Take game night to the next level with a backgammon set from Lieb Manufaktur. This made-to-order set replaces plastic playing pieces with checkers covered in sting ray leather and an ivory doubling cube. Let them skip the Starbucks line and brew their daily joe in the comfort of their own home with a gold-plated coffee maker from Royal. 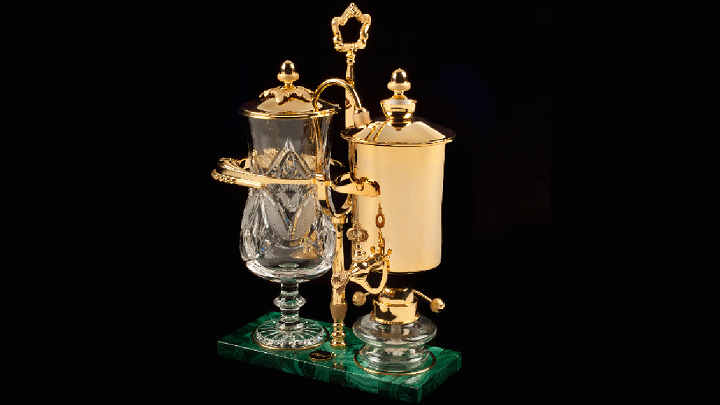 Each coffee maker is handcrafted by master sculptor Jean Luc Rieutort and promises the perfect cup of java. Snuggle up to this aureate teddy bear from Stalvey that has 24-karat gold embedded directly into certified-ethically sourced porosus crocodile skin. The brand promises that the gold content in the bear is so high that it’s considered a certified 24-karat gold article, a title typically only earned by jewelry. Forget flying coach. 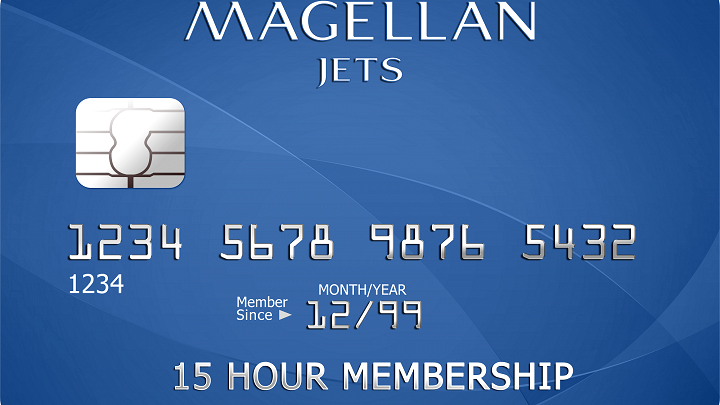 Gift the millionaire in your life the chance to summon a private jet on-demand with Magellan Jets’ 15 Hour card. The card guarantees access to a plane with on as little as eight hours notice and comes with a Frette robe, Revo aviator sunglasses and a Montblanc Summit smartwatch. Give your favorite billionaire reason to show off with one of Howe & Howe’s luxury Ripsaw tanks, which can plow over any terrain, from sand to snow. Customize your tank with amenities such as infared thermal imaging and armor plating. Nowhere does New Year’s Eve as big as New York City. Give the gift of a lifetime with a private 300-person party on the roof of The Knickerbocker Hotel, right in the heart of Times Square. The package, available via Neiman Marcus’ 2017 Christmas Book, includes premium drinks and dinner, a private DJ and 150 of the hotel’s best rooms to fill.